Great news soccer fans. 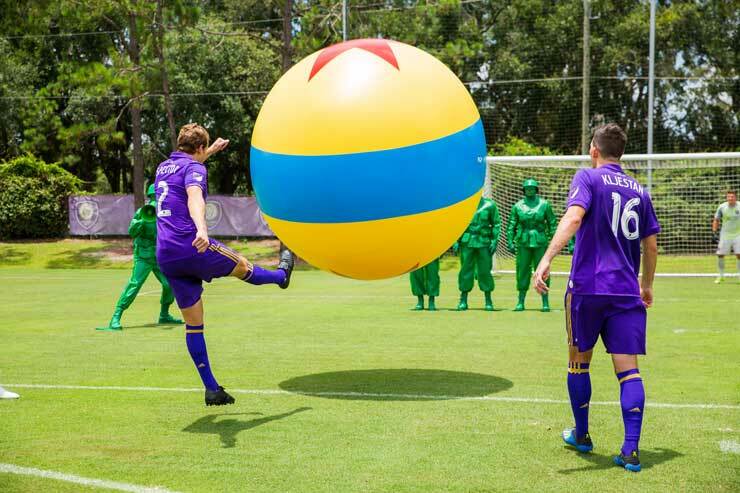 ESPN Wide World of Sports Complex at Walt Disney World will host Orlando City Lions Soccer Club for its 2014 season. 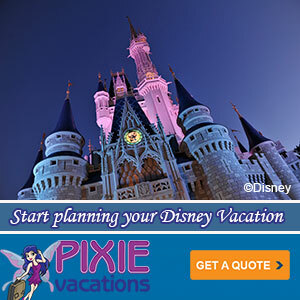 The team is relocating due to renovation work at its current home of the Orlando Citrus Bowl. 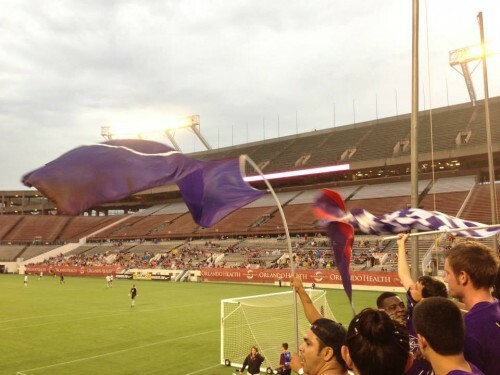 Additionally, a new stadium built with soccer in mind has been approved, so the Lions may have played their last game in the Citrus Bowl (depending on when it is able to re-open). Although the deal isn’t 100% in stone, it’s generally accepted that the 2015 season will see Orlando’s team join Major League Soccer. So it will be an interesting transition year, to say the least. 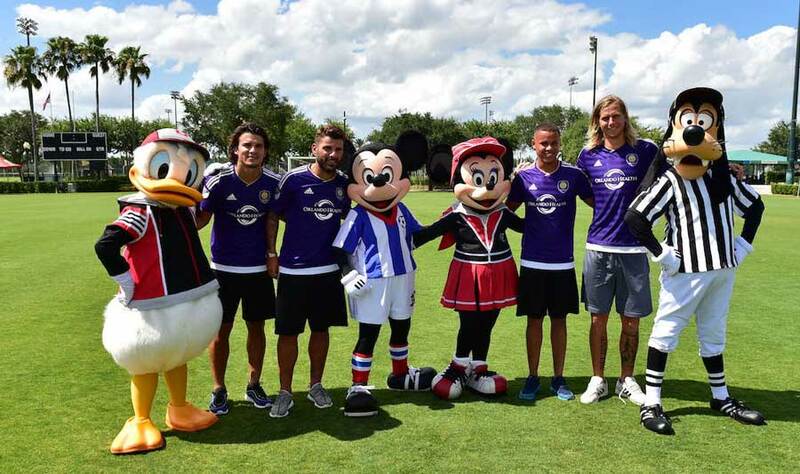 Disney and ESPN WWOS already have a great relationship with the MLS via Disney’s Pro-Soccer Classic and have hosted some training and sub-teams of various European clubs as well.